EFS data is stored in an EFS partition and it contains data related to mobile network like IMEI number, Wi-Fi mac address, Bluetooth mac address etc. which are required for the functioning of mobile properly. If this partition is corrupted then you will not be able to make calls, connect to Wi-Fi, use Bluetooth etc. on your device, so we should be a step ahead and backup this partition, so that we can restore it back whenever it is corrupted to bring your device back to function. EFS data or partition is mostly corrupted if you are trying to flash a Custom ROM’s with bugs, it might also occur due to flashing of Custom Kernel’s etc. Sometimes it might even get corrupted even though we don’t do anything due to the present of virus or malware on your device. 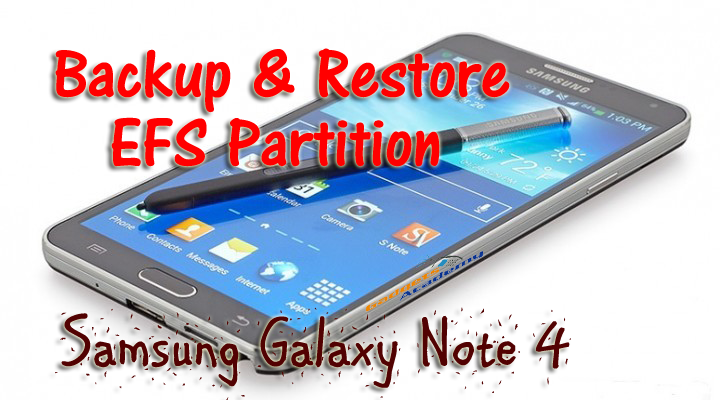 So it is a good idea to backup EFS data and here we have brought a guide for you on how to backup and restore EFS data on Galaxy Note 4. So if you have Galaxy Note 4, then just follow the below method and it is quite easy and simple to follow. First of all make sure that your device is rooted, if it is not then Root Galaxy Note 4 and then proceed. Once you have rooted your device, download and install BusyBox installer app on your device. Open it from app drawer and grant SuperSU permission if asked. Now install the latest version of BusyBox. Once installed download the EFS Manager-Note4 (AIO Kit) from play store and install it.  Once installed open it from app drawer. Grant SuperSU permission if asked. Choose your variant either “Exynos or Snapdragon”. Note: N910U/K/H/C are Exynos and N910S/F/G/A/T/R/All Duos Variants are Snapdragon. Now select the option, whether you want to backup or restore. In case you want to backup, then choose the backup options and give the location where you want to store the backup file. If you want to restore the backup then choose the restore option and choose the file which you want to restore. That’s all now you have successfully learnt how to backup and restore EFS data on Galaxy Note 4. Do let us know in the comment section below, if you face any issues while trying to backup and restore the EFS data on Galaxy Note 4.